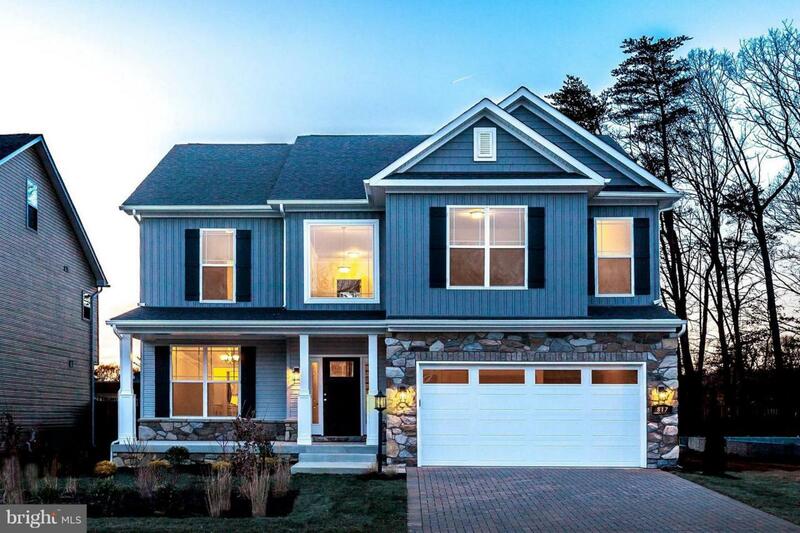 Ameri-Star Homes Announces Chesapeake Pines! To Be Built! Four 1/2 Acre Lots in Pasadena, The Sussex features 4BR, 2.5 Baths, 2 Story Foyer, Superbath in Master, Open Kitchen w/ Breakfast Nook, Stainless Appliances, Granite Countertops, Wood Floors, Open Fam Room, All BR's have Walkin Closets, 2 Car Garage, Choose your lot and Choose your Colors and Finishes, These Lots Won't Last.